Washington - The U.S. Administration have said that we have suspended the $300 Million Aid to Pakistan for not taking action against extremists operating in territories of Pakistan. Due to this decision, the relations between both countries are getting worse. In past, the US President Donald trump accused Pakistan for giving safe havens to extremists and provide assistance to very enemies of United States. 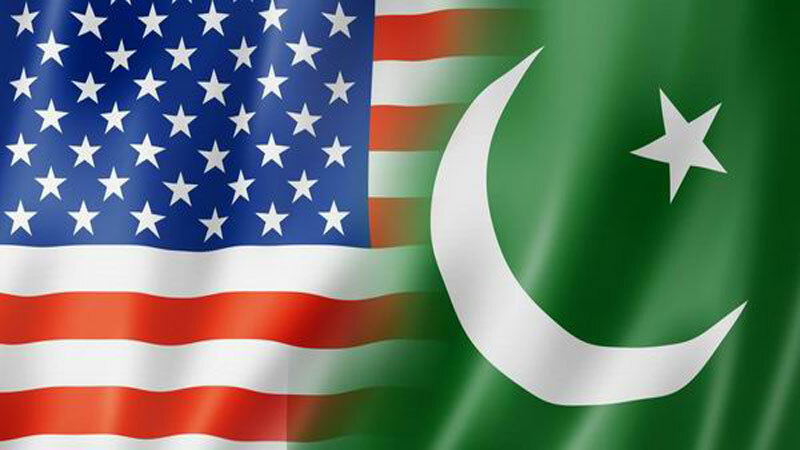 In response to United States allegations, Pakistan clearly said that he has taken serious actions against Militants. From 2000 till 2017, Pakistan Army has launched many major Operations against Militants/Extremists of Taliban and Al-Qaeda. On the other hand, the U.S. Administration is still accused Pakistan for not doing enough against the enemies of Pakistan and thus the United States decided to cancel the $300 Million Aid to Pakistan.